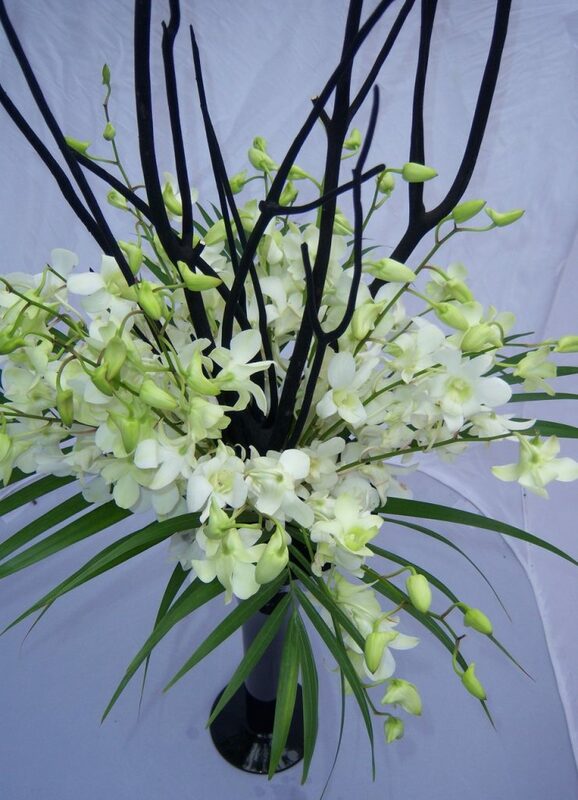 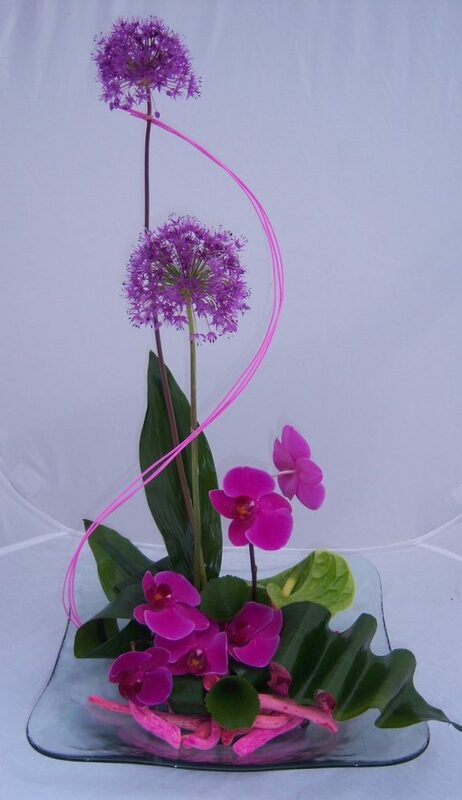 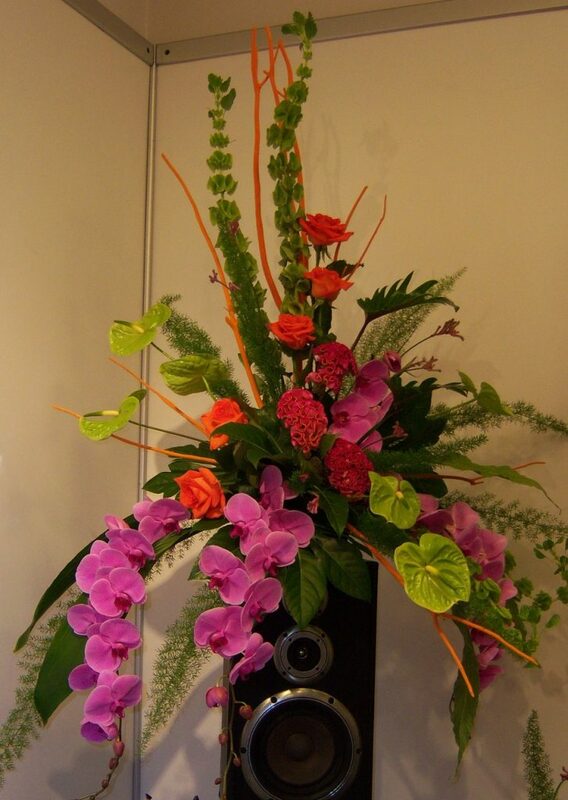 At AllAboutFlowers, we excel at providing our corporate clients with innovative floral arrangements on a weekly basis. 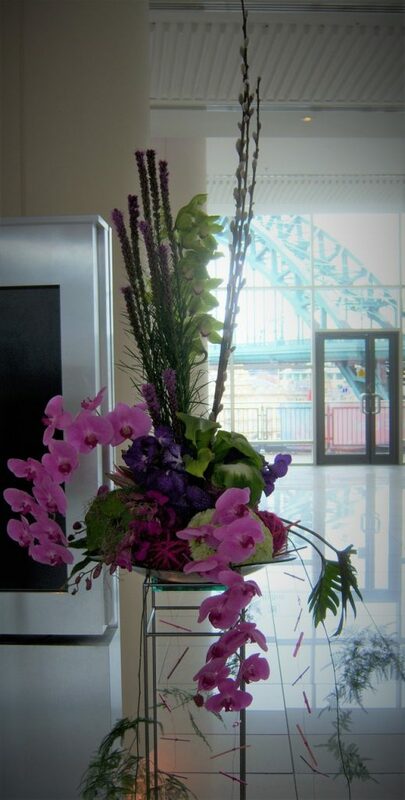 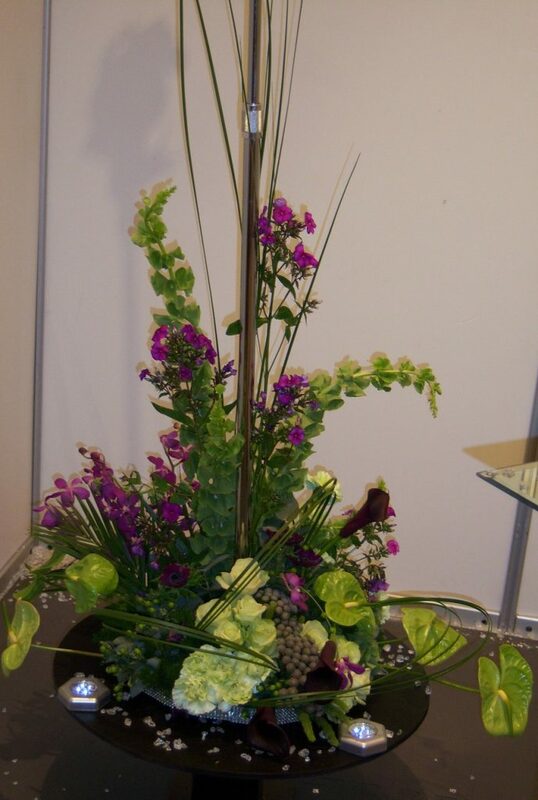 We understand that having beautifully arranged flowers is an instant way for businesses to create the right impression. 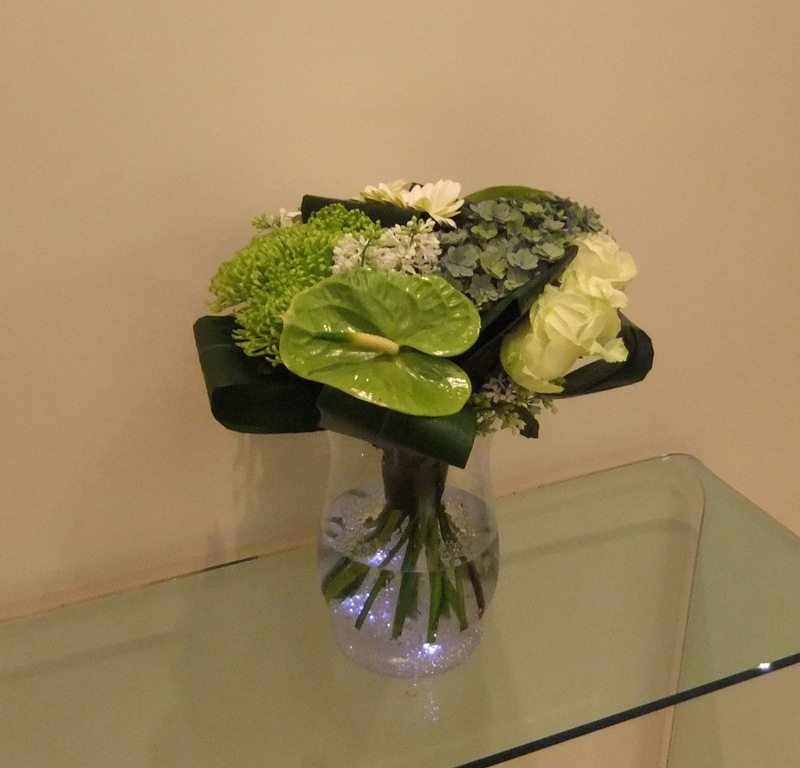 Our clients tell us that fresh flowers enhance the mood for both staff and visitors alike. 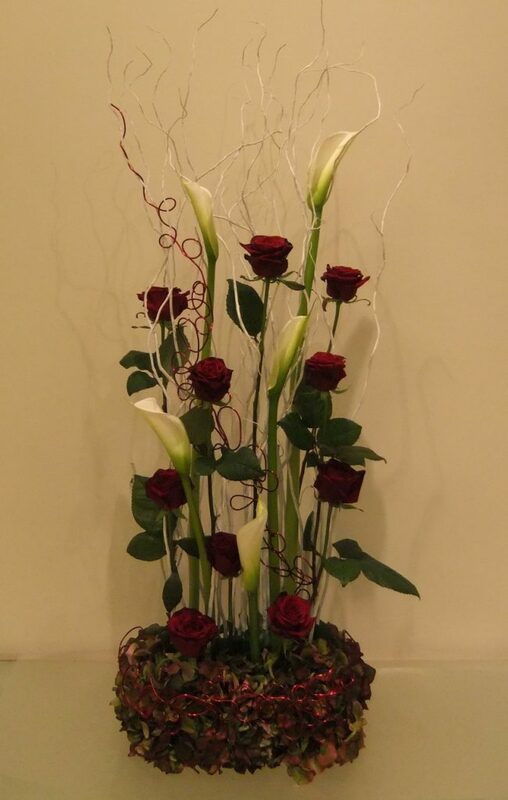 We also have a popular residential service so you can have can fresh flowers, beautifully arranged and delivered to your home frequently. 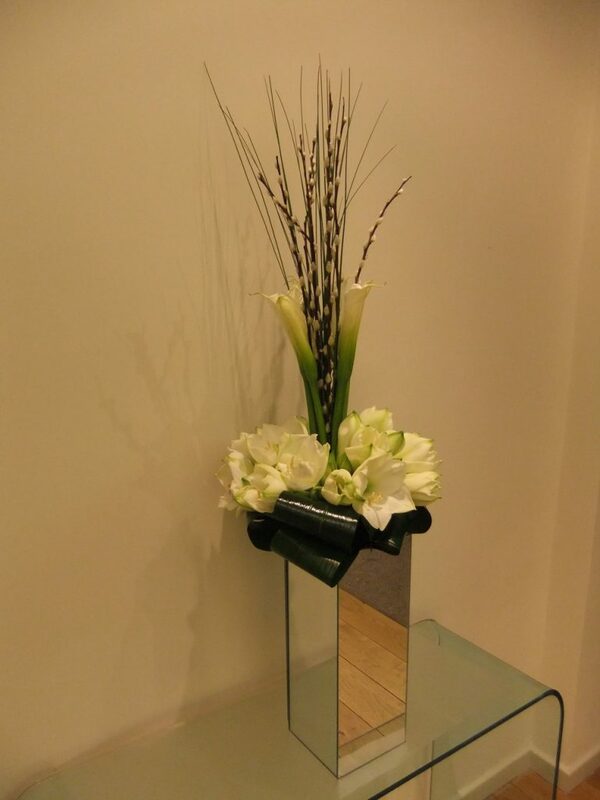 We can use your own vases or lend you one of ours.